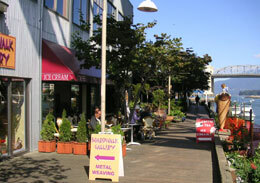 Transformed from a decrepit industrial area to a modern recreational area, Granville Island is a success story for good urban planning. 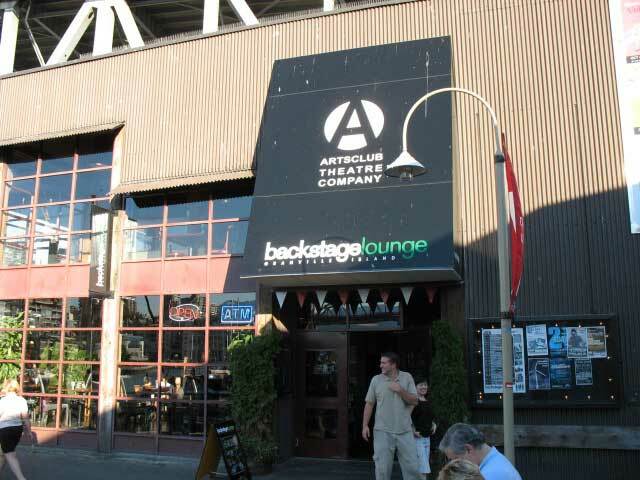 Thanks to citizens bent on preserving and improving an important part of their city, what was once a dirty, abandoned industrial area just a few short decades ago has been turned into one of Vancouver’s most thriving tourist attractions. 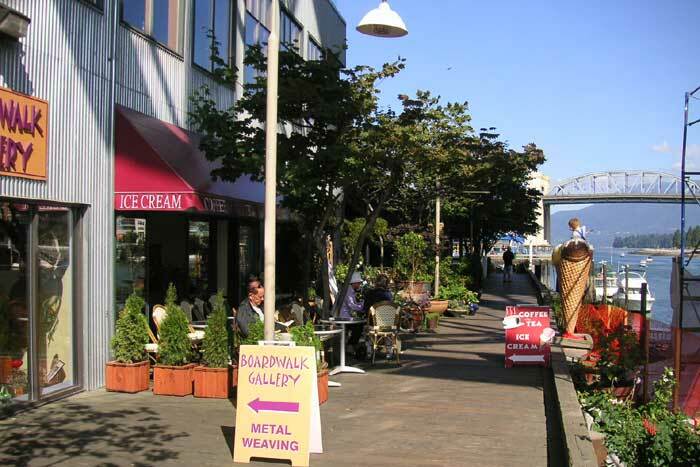 Granville Island, in the early 20th century, was the sawmilling hub of British Columbia and home to many other industries, all eager to make use of the waters of False Creek. 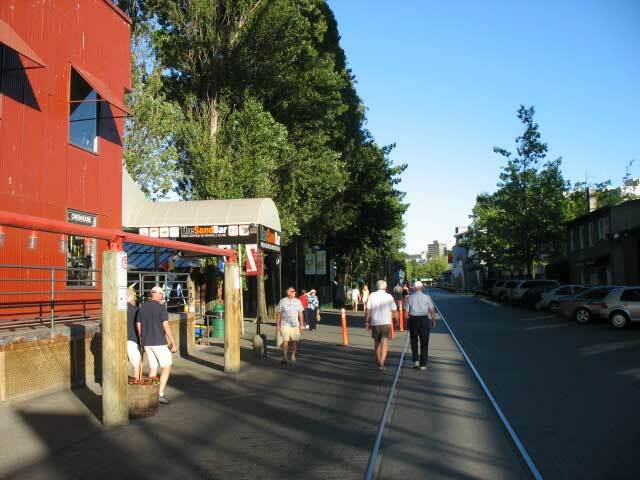 By the mid 1920s, there wasn’t an empty lot to be had and the streets were lined with corrugated tin factories. Though many industries shut down during the Great Depression, many of the larger ones survived and became integral to the war effort in the 1940s. When industry declined again after the war, businesses closed, leaving behind an island full of vacant factories and a creek that had become a toxic waste dump. 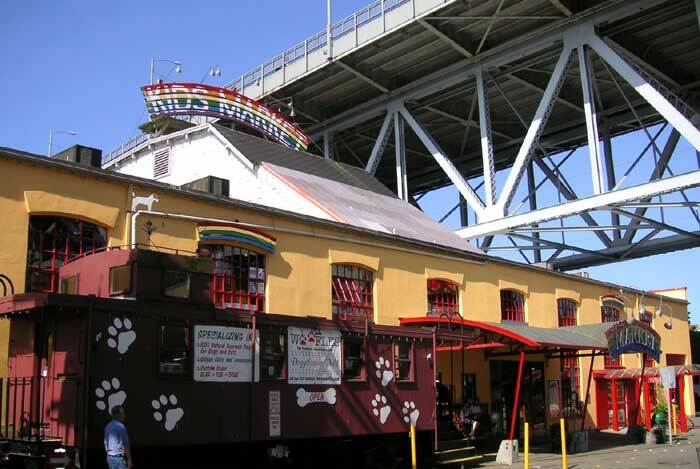 In the 70s, several citizens, along with the government, invested millions of dollars to clean up Granville Island Vancouver and make it a place of entertainment and recreation for townspeople and visitors alike. 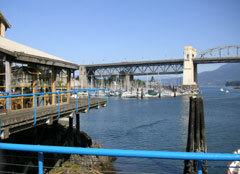 The water, of course, is a huge attraction on Granville Island Vancouver Canada, and visitors can enjoy it in a number of ways. 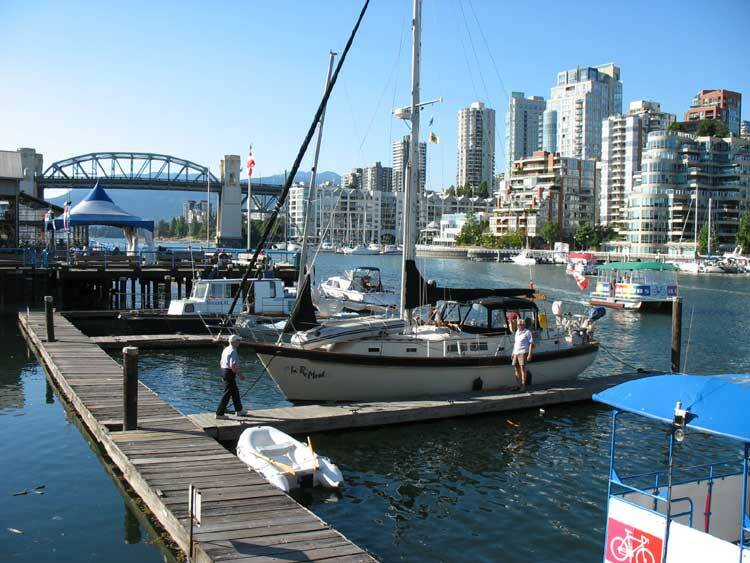 Boating is quite popular and a number of outfitters rent yachts and offer charters for a pleasant leisurely sail, a day of deep-sea fishing, or a fascinating opportunity to go whale watching. 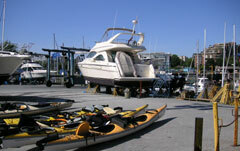 You can also try your hand at ocean kayaking, either guided or on your own. 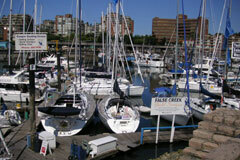 Did you know that scuba diving is popular in the waters of Vancouver? 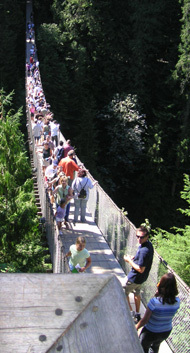 Local sites offer views of sea lions, six-gill sharks, and the giant Pacific octopus! 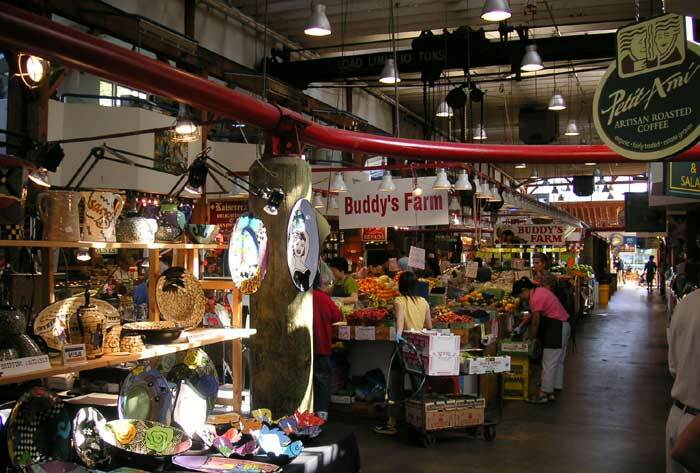 If you prefer to remain on land, there’s still plenty to do on Granville Island Vancouver BC. 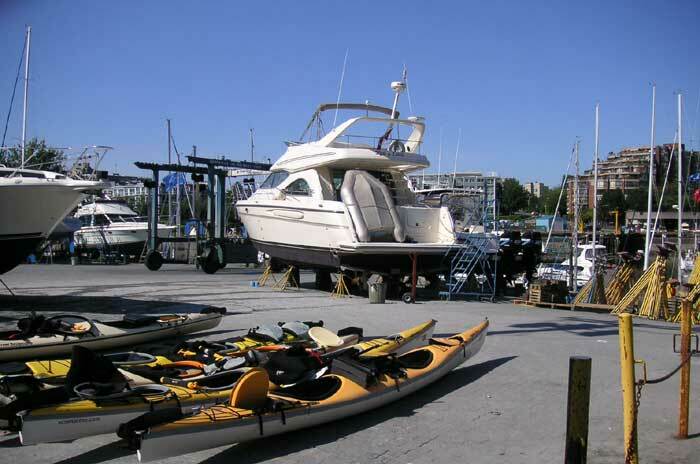 Visit one of the island’s three museums - the Sport Fishing Museum, the Model Ships Museum, and the Model Trains Museum. You’ll find fascinating exhibits and working models that will delight all ages. 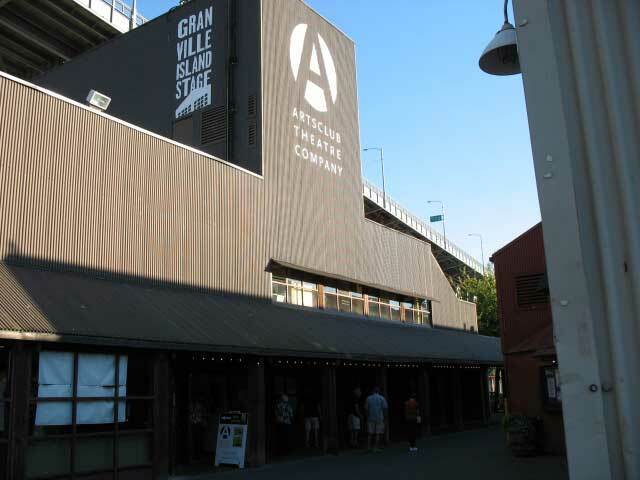 Take a tour (and a taste) of the Granville Island Brewery, Canada’s first micro-brewery and home to dozens of unique brews. 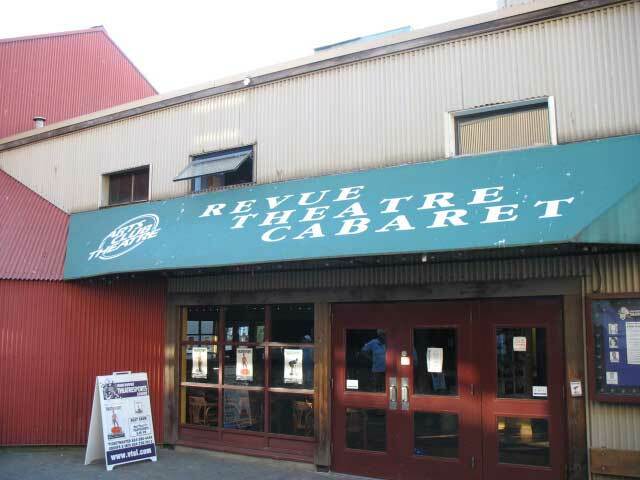 Several production companies present plays and musicals year round and music is abundant at a number of venues or courtesy of the city’s many street performers. Click on a photo for an enlarged view. 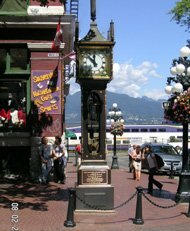 Once you’ve spent a little time here, your kids will be begging you to come back again and again. 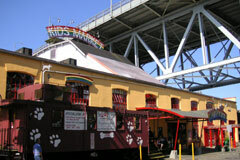 Granville Island is an especially welcoming place for the younger set. Your children will love the Kids’ Market, with 25 kid-oriented shops and a giant indoor play area known as the Adventure Zone. There’s also a free Water Park for the little ones, with water pipes, fire hydrants, sprays, slides, and special area for toddlers. 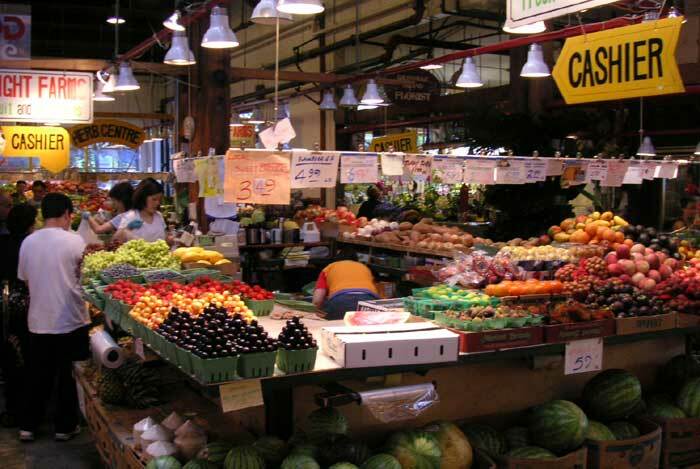 This part of the city is bursting at the seams with wonderful restaurants, cafes, and bistros. 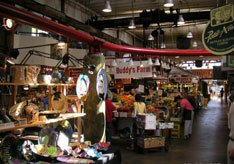 You’ll find everything from fast food to fine fresh seafood dishes. 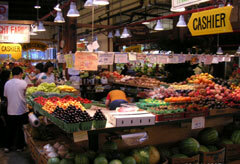 Don’t miss the fresh food offerings at the famous Public Market, especially the bakeries and candy-makers. 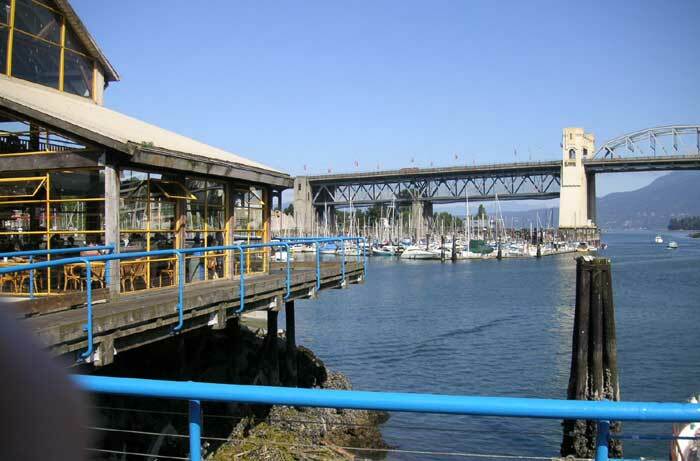 More a peninsula than an island, you can get to Granville Island Vancouver by car, on foot, by bus, or via a boat. 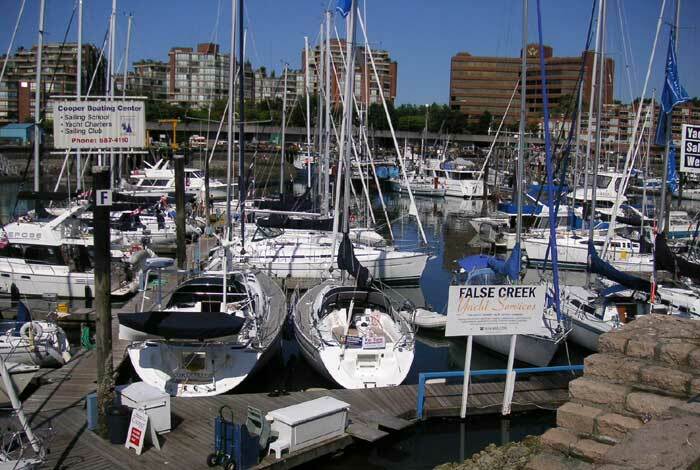 You can even tie up your boat for a few hours, for free. 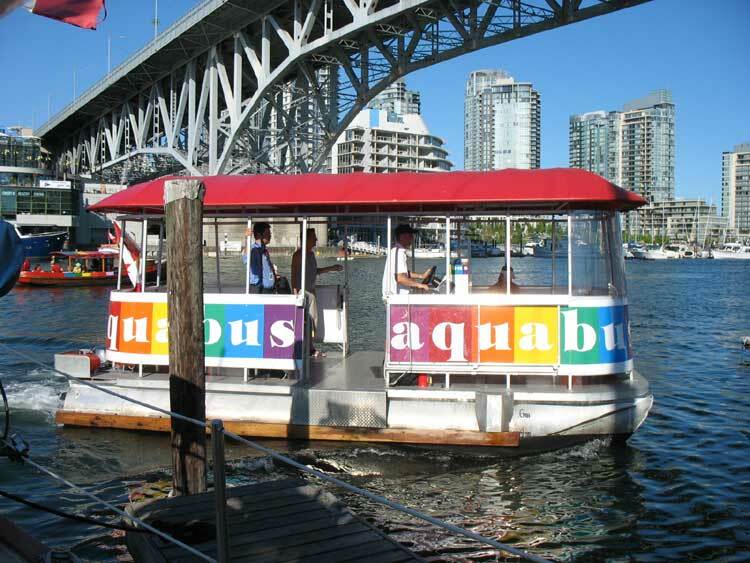 While most visitors choose to walk or drive, it’s fun to take the False Creek Ferry or Aquabus, which provide short rides across the False Creek Inlet, from the downtown side (north) to the Granville Island side (south). 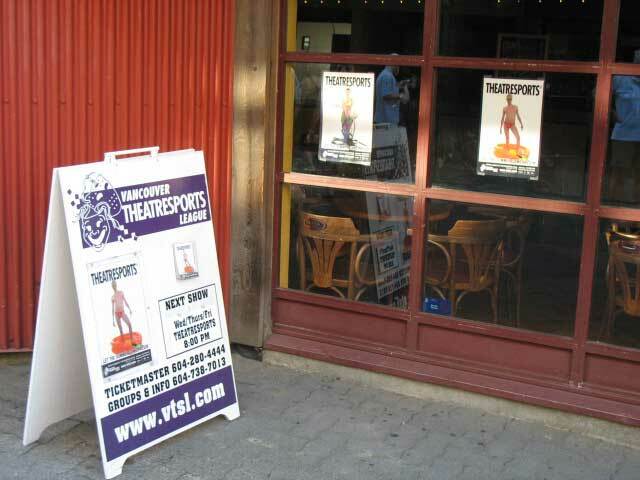 Click on a picture for an enlarged view.